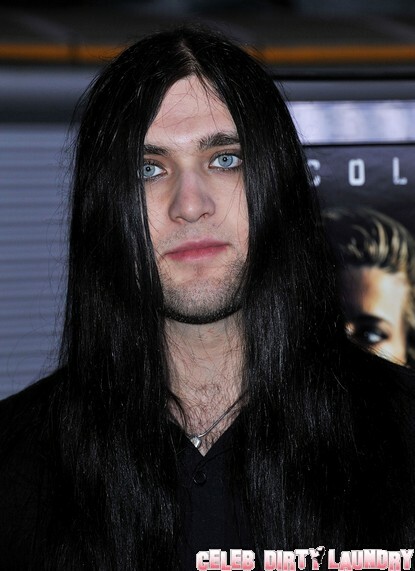 Nicolas Cage‘s son Weston Cage who got married in April in New Orleans is in the news today. Weston was taken to the hospital and may be put on a 5150 hold after flipping out at a restaurant. People at the restaurant said he appeared to be under the influence of drugs or alcohol but no confirmation yet if this is true. TMZ has the scoop: “Weston was at The Farmer’s Kitchen in Hollywood at around 4:00 today, when his trainer told him he couldn’t eat something on the menu. For some reason, we’re told Weston went off and started pushing the trainer in a violent way, at one point trying to roundhouse the trainer. The trainer took Weston down, and someone else tried calming Nic’s son down, to no avail. Weston got up and continued freaking out. He was taken to the hospital for evaluation. Sources say this all may be a result of a huge fight Weston had with his new wife. Meanwhile his father Nicolas Cage is at the hospital supporting his son.